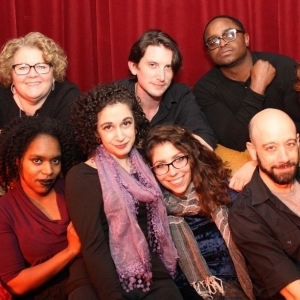 Enrollment is Open for Adult Improv Classes Taught by Benjamin Lloyd, Beginning in February. Bright Invention (formerly White Pines Production) classes are now at Cheltenham Center for Arts. Use the coupon code "earlybird" to receive $25 dollars off your tuition if you enroll by January 31st. Winter/Spring classes from Bright Invention!